From November 22 – 26, all retail items (excluding socks) will be 30% off and TEEKIS brand items will be 40% off. 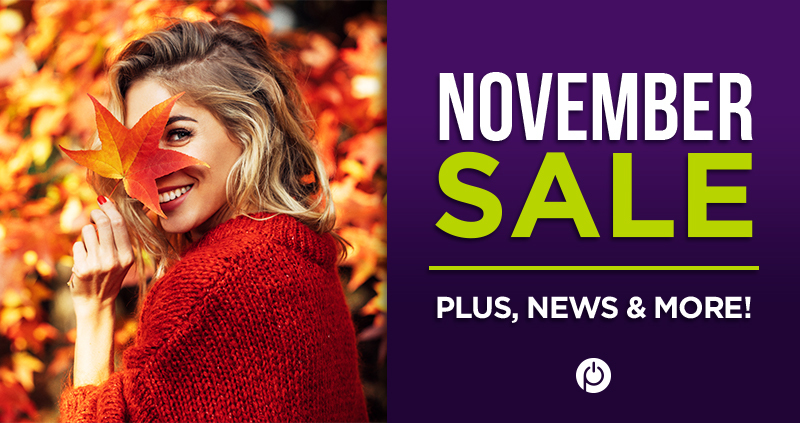 This is a great time to get started on your holiday shopping! We will also be having a Black Friday sale on all of our fitness classes! Stay tuned for more information. 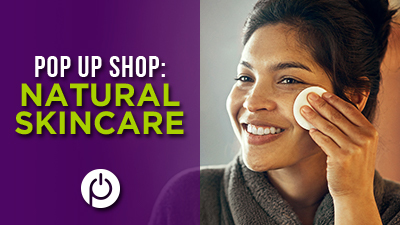 On November 10th, we’ll be hosting a pop-up shop by Beauty Counter! Beauty Counter is an all-natural skincare line that sells everything from serums and moisturizers to facial masks, cleansers, and oils. This is a great opportunity to get some shopping done for the skincare addict in your life! 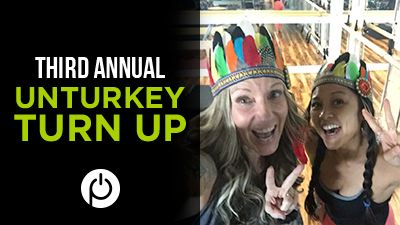 Please join us for Powerhouse Pilates’ 3rd annual UNTurkey Turn Up! On November 22nd from 8:30am-10am, we will have a 90-minute bootcamp-style class at the studio. 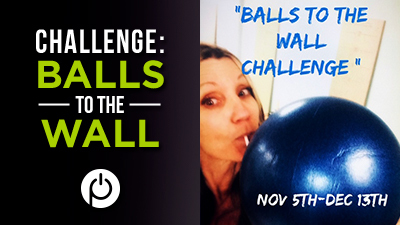 We’ll also incorporate some partner exercises and challenges that you can compete for prizes! The class is $25. 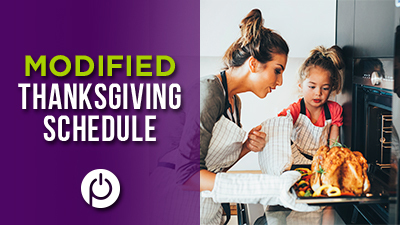 Please note that this will be the only class held on Thanksgiving Day. Please note that there will be a modified class schedule on Friday, November 23rd due to the Thanksgiving holiday. We look forward to seeing you at your next class! Reserve your spot today before we start booking up for the holidays! We’re so thankful for all our members! 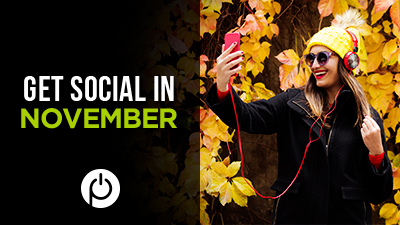 Share the love and show us how you give thanks. Health Tips for Seasonal Allergies + Spring Sale Coming Soon! 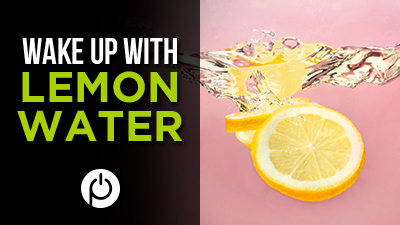 New Client Special + Spring Health Tips! San Diego Botox Event + February Pop Up Shop! January Health Tips + Prize Winners Announced!